Verde is a landscape design company dedicated to the transformation of outside spaces, large and small. 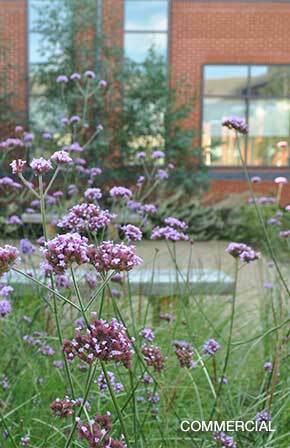 As well as designing private gardens, we work in the commercial sector where we can transform under-used or unattractive outside areas. 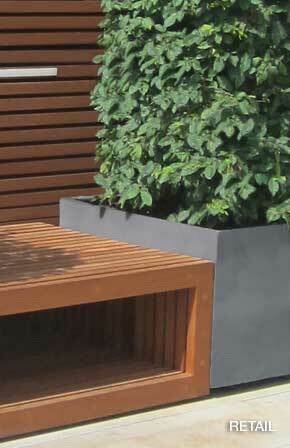 Through landscaping and carefully selected planting, we can help create positive first impressions and make useful meeting and leisure spaces, out of neglected corners. We can improve the productivity and wellbeing of employees through the positive impact of green spaces. We also help hoteliers and restaurateurs improve business through the creation of outside dining and leisure areas with impact and a sense of place. Invitations to work directly for private clients are welcome, as are opportunities to work alongside interior designers, architects and project managers, where we are happy to integrate our services into the brief of a larger project. We also have experienced in helping property developers realise the full potential of a property. 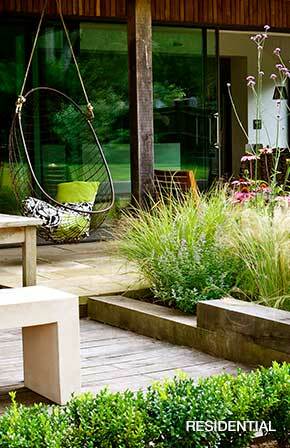 Verde Landscape Design is based near Petersfield and also has office space in Central London. We are well positioned to provide services in and around London as well as the South East. Winner for "Hard Landscaping Construction"
"Designing for a community space"